Trello is a visual team collaboration platform that was recently acquired by Atlassian. And by that, I mean as recently as today Monday, January 9 2017. I’ve been using Trello as a board member of DigitalOcean’s community authors and started using it to manage a small team project for a non-profit organization a couple of days ago. It’s a nice piece of software that any team, including those with non-geeky members, can use comfortable. If you like Trello, but now want a similar software that you can self-host, or run on your own server, I’ve found four that you can choose from. Keep in mind that I’ve not installed any of these on my own server, but from the information I’ve gathered about them, the ones I’m most likely to use are Kanboard and Restyaboard. And that’s because their installation requirements are familiar.. Their installation process are also relatively simpler. Restyaboard seems to have a more polished UI, so it will probably be my first option, though one of it’s requirements (Elasticsearch) makes me think that the server requirements will be more than for others. 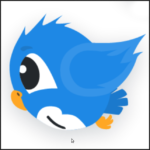 In any case, I’ll be posting my attempt to self-host both Kanboard and Restyaboard soon, so check back often. Even with those few requirements, installation is made even simpler with a script that will auto-install all you need on your server. 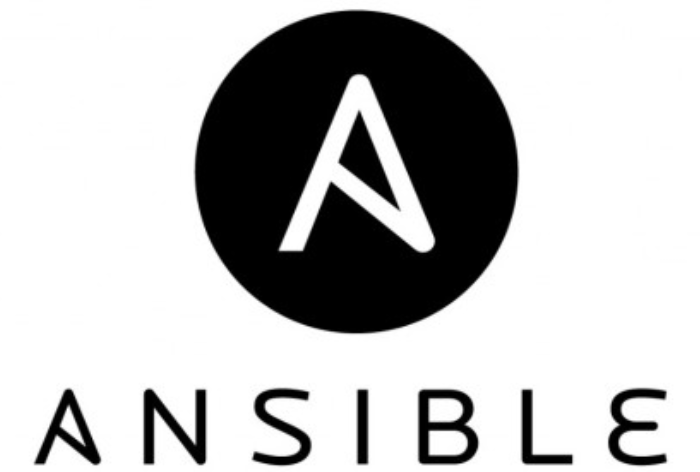 Also there’s an AMI for installation on Amazon AWS. For Docker fans, there’s an unofficial Docker image you can use to run Restyaboard containers. I don’t encourage running Docker containers using unofficial Docker images, but it’s an option if you wish to go that route. Details at the project’s GitHub page. The installation requirements seem to be a bit more involved than the others, so if that’s going to be an issue for you, there’s an hosted platform that’s free to use. Extra features on that hosted platform are fee-based. Visit the project’s GitHub page for details. So it seems that your best bet, and the easiest route to installing Wekan, is to use one of the supported Cloud hosting platforms. 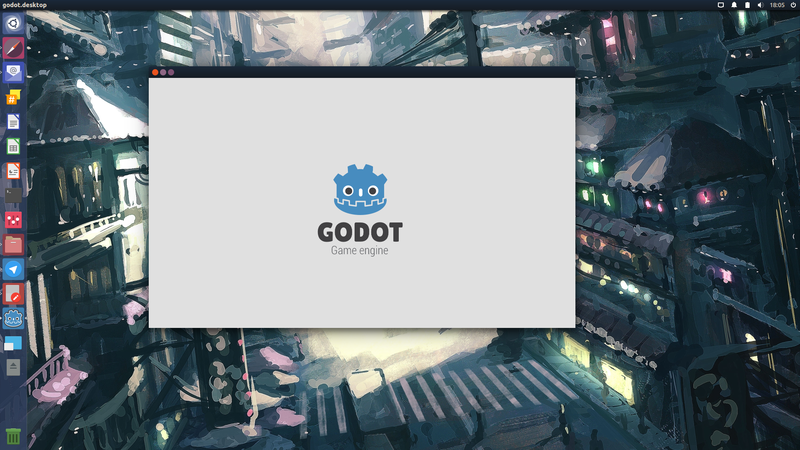 As promised, check back soon for the publication of my guide on how to install Kanboard and Restyaboard on your server. Just after publishing this article, I came across Tuleap. It seems to be very polished, but a production installation is supported only on CentOS 6 and Red Hat 6. 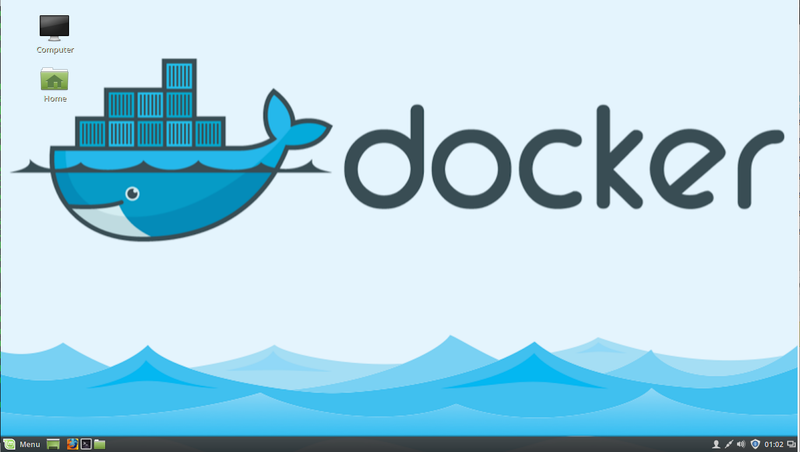 Containerized installation using Docker is supported, but not recommended for production. 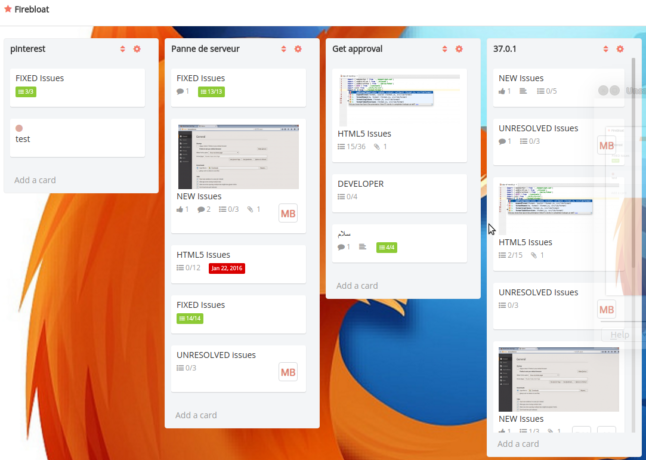 After five years of near-continuous development, the source code to Kanbanara, a web-based project management system using the kanban methodology, has now been open-sourced under the GNU Affero General Public License version 3. 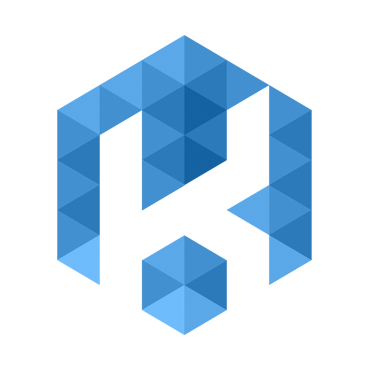 Kanbanara has been developed in Python 3.6 and utilises CherryPy as its web framework and MongoDB as its NoSQL database system. 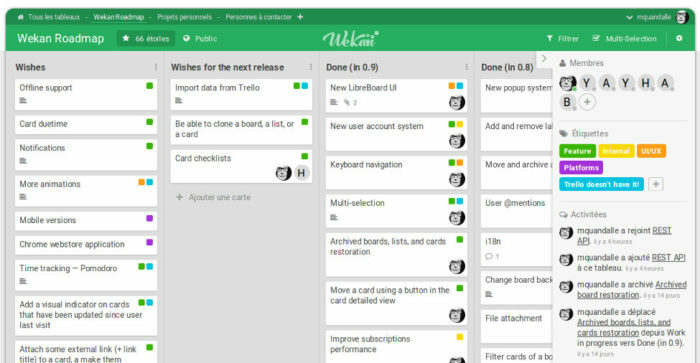 Trello and all the other tools are good for organization looking for kanban model. But surely they lack in many other features required for sound project management like gantt, reports, templates etc. Well, we’re using ProofHub into our organization and it is my favorite tool. It is really helping in increasing productivity at work and also has proven to be the best collaboration tool for us. Best free Trello alternative is Bitrix24 IMHO. It is the only free tool (not only the open source one) that gives you Gantt chart in addition to Kanban view. Another one that we have been considering for a while is OrangeScrum. We are either looking at that or Tuleap as options for us. Recently I’m using http://kanbantool.com/, it’s a really nice kanban board software and it offers a possibility to install on your server as well. There is actually a full tutorial on Wekan’s Github on how to deploy it (using Docker or not). Thanks for mentioning Tuleap that provides Kanban boards integrated with other tools for agile development teams as well. I would love to know more what you think about Tuleap Kanban. All feedback is welcomed! Thank you for the comparison! I’m still waiting for Restyaboard to support MariaDB. 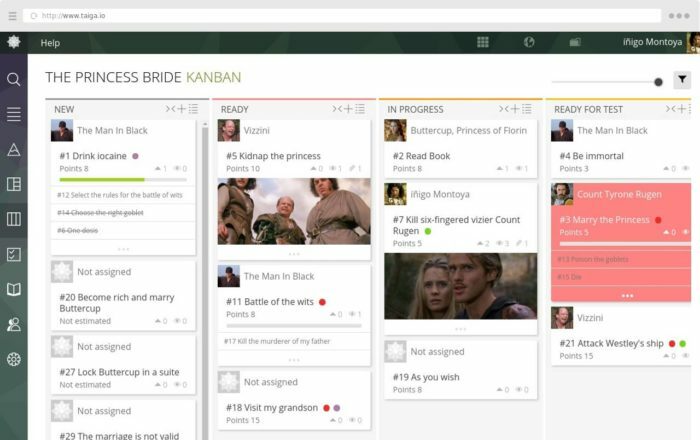 I usually use kanbanflow, did you try it out? What is your opinion? Looks nice, but this article touches on those that one could install on their server.